Wat is dit voor site? Wij zoeken de goedkoopste boeken op internet. American Horror Filmvonden we het goedkoopst op Bol.com voor €71.99. We hebben gezocht in nieuwe en tweedehands boeken. Rechtsonderaan de pagina kan je het boek direct bestellen	via Bol .com. Creatively spent and politically irrelevant, the American horror film is a mere ghost of its former self-or so goes the old saw from fans and scholars alike. Taking on this undeserved reputation, the contributors to this collection provide a comprehensive look at a decade of cinematic production, covering a wide variety of material from the last ten years with a clear critical eye.Individual essays profile the work of up-and-coming director Alexandre Aja and reassess William Malone's muchmaligned Feardotcom in the light of the torture debate at the end of President George W. Bush's administration. Other essays look at the economic, social, and formal aspects of the genre; the globalization of the U.S. film industry; the alleged escalation of cinematic violence; and the massive commercial popularity of the remake. 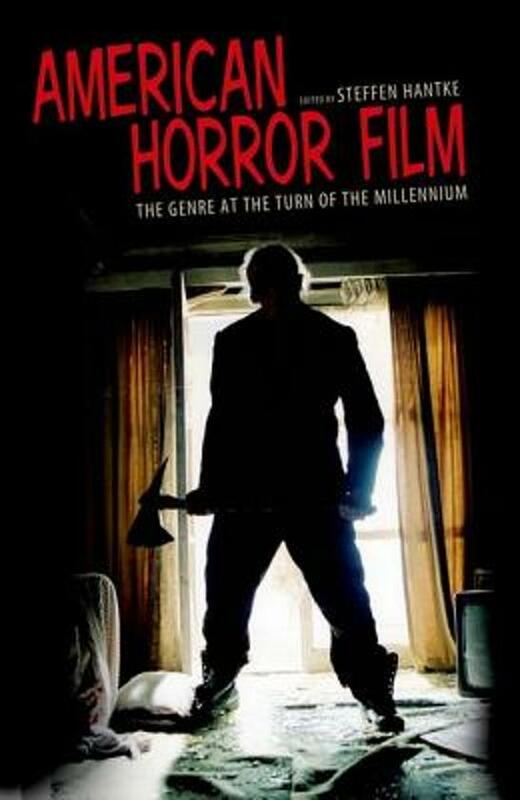 Some essays examine specific subgenres-from the teenage horror flick to the serial killer film and the spiritual horror film-as well as the continuing relevance of classic directors such as George A. Romero, David Cronenberg, John Landis, and Stuart Gordon.Essays deliberate on the marketing of nostalgia and its concomitant aesthetic, and the curiously schizophrenic perspective of fans who happen to be scholars as well. Taken together, the contributors to this collection make a compelling case that American horror cinema is as vital, creative, and thought-provoking as it ever was.